As our understanding of the environment has increased over the past few decades, it have become abundantly clear that humanity’s actions cannot help but make an impact on the world for good or for bad. This is true even of relatively common and single actions such as cleaning an office or facility. The chemicals used to clean and disinfect buildings, the kind of paper products placed in restroom dispensers, and more all have an effect on the environment. Of course, concerned office managers, building supervisors and business owners want to make sure that their facilities have a good impact on the environment. Metro Clean is an experienced cleaning company that always strives to clean in a manner that minimizes environmental harm and maximizes environmental sustainability. This guide is designed to help you understand green cleaning better and get an idea of the benefits that our green cleaning services can offer any company. Green cleaning involves the use of chemicals and other products to minimize harm to public health and the environment. 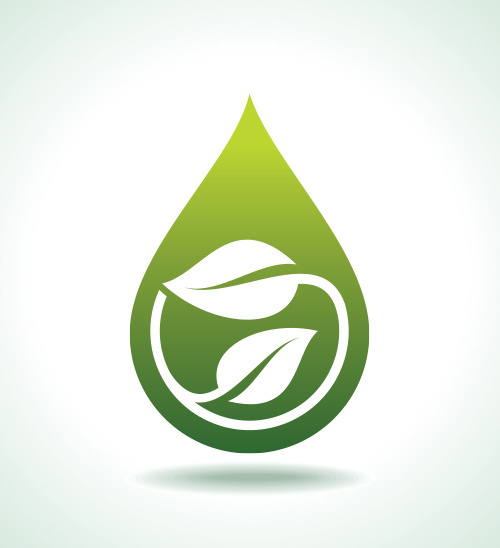 Yet such environmentally friendly services include more than just the selection of cleaning products. Green cleaning also makes use of cleaning methods that are efficient and reduce energy use and waste. Metro Clean strives to clean with safe products and in an efficient manner in order to have the best impact on the environment. Green cleaning makes use of cleaning products that are created from naturally occurring substances in order to ensure that they break down harmlessly once they are thrown away. Metro Clean also strives to use the least amount of paper products and other items to do the job. In the long run, as many companies make use of a green cleaning service such as Metro Clean, harm to the environment is minimized, the amount of landfill space is reduced, and health problems created by artificial chemicals decrease. Contact Metro Clan today to find out how we can put our green cleaning services to work for you!